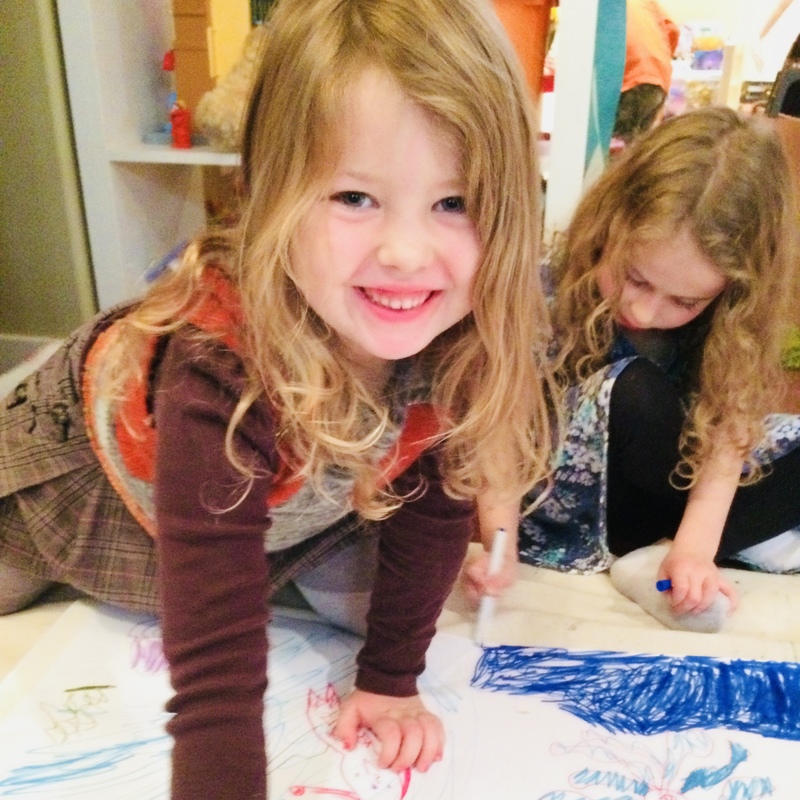 A wonderful week of half-days of nature-inspired art making. 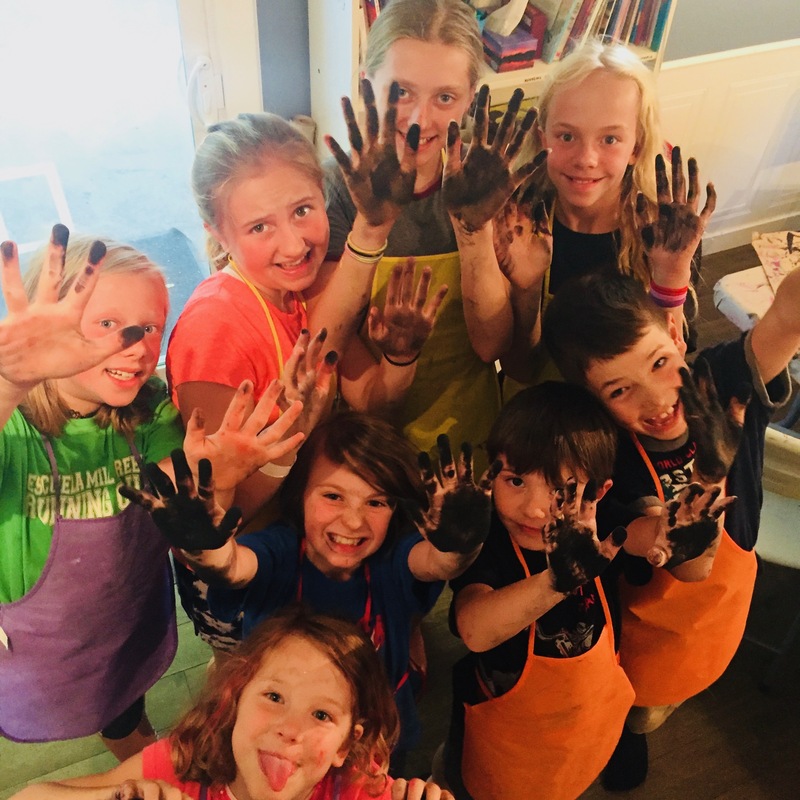 This class is perfect for creative kids who love the great outdoors! 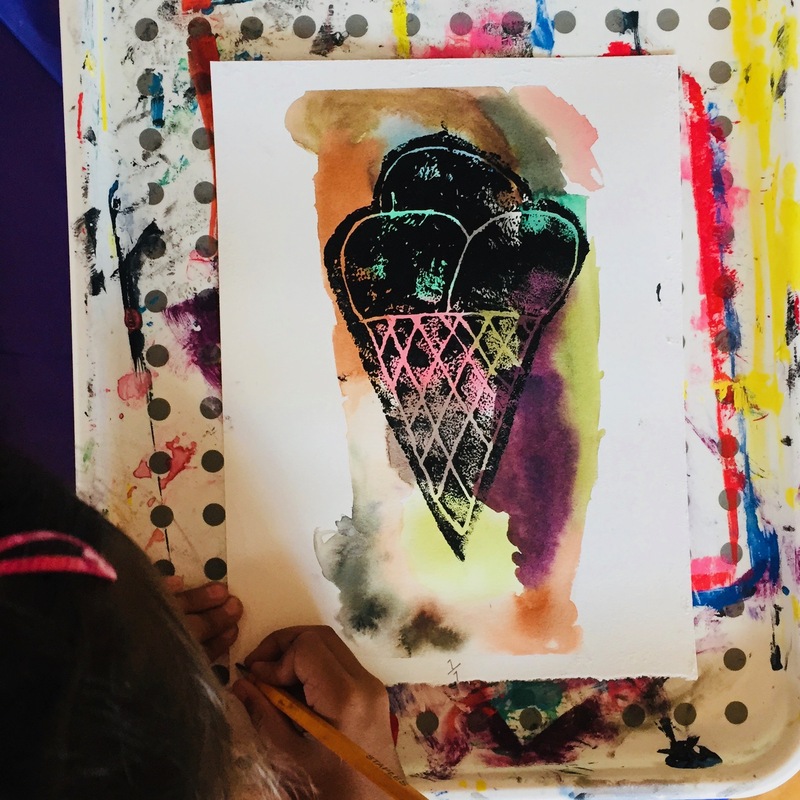 Investigate new themes and art materials every day, explore the connection between art and story, and make so, so, so much art! Dive in to drawing! 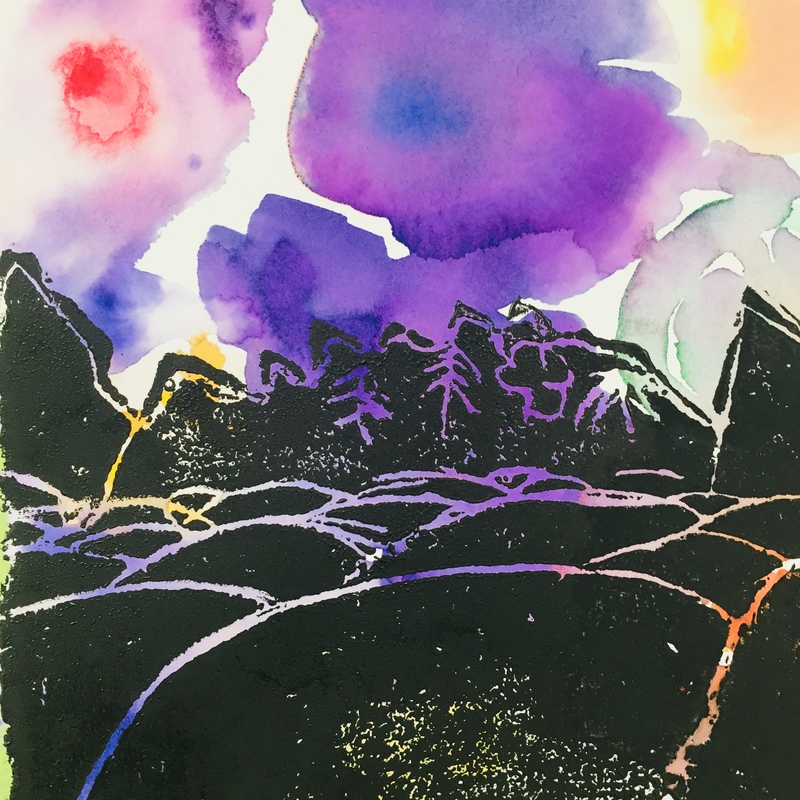 Explore the endless possibilities of ink, charcoal, pastel, pencil, and so many other wonderful drawing materials. Use the techniques that you learn to create your very own original artwork. Please note this session is four classes long. Unwind with a new prompt, theme, or project every month. 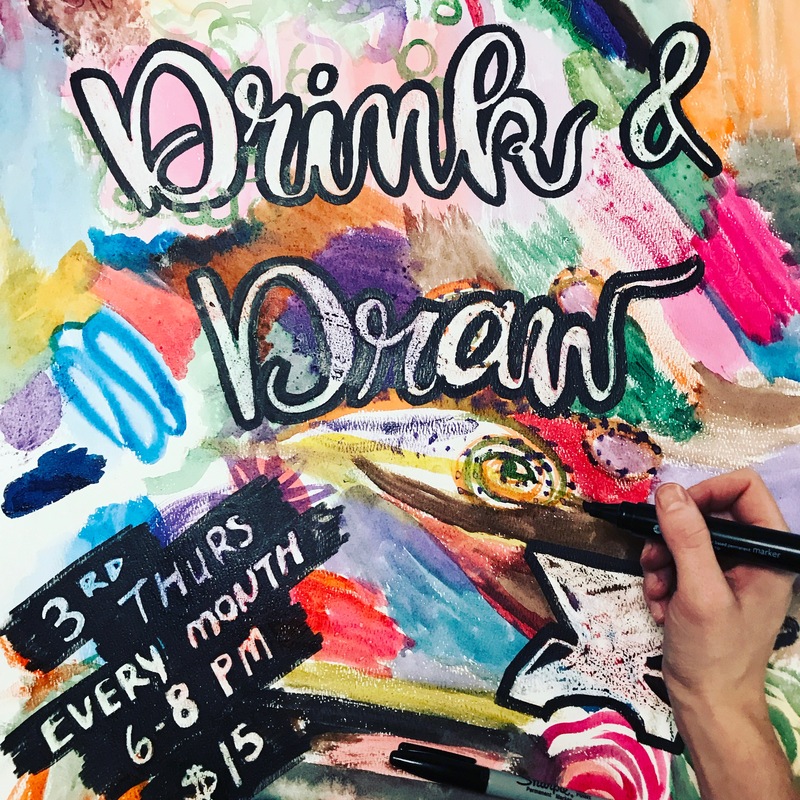 Drink N Draw is a great opportunity for you to reconnect with your creative side - whether you are a seasoned artist, or clueless beginner. 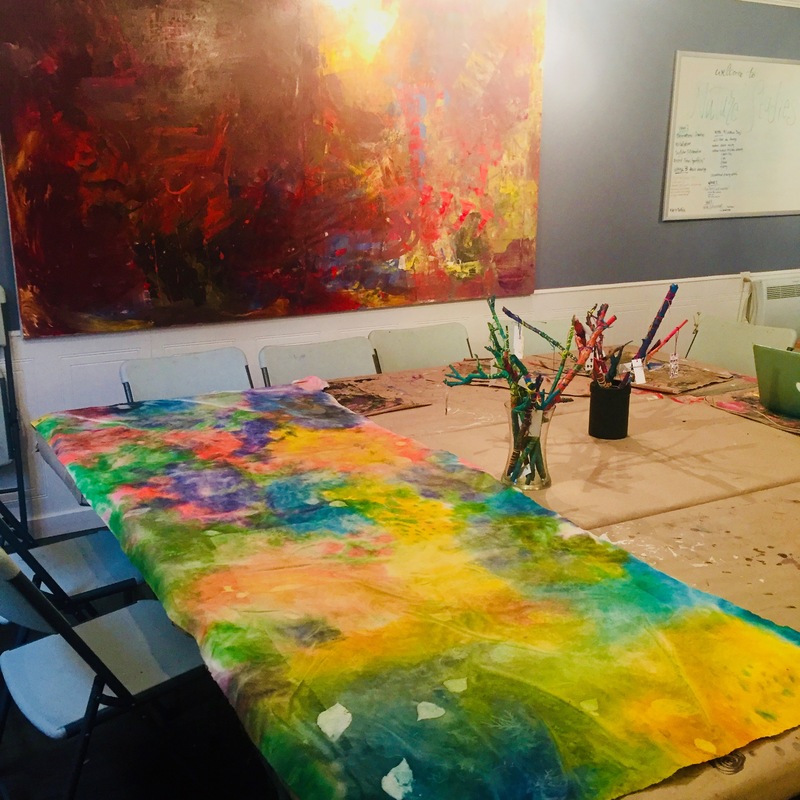 These two-hour sessions are perfect for socializing and creating, all over a few drinks, of course!